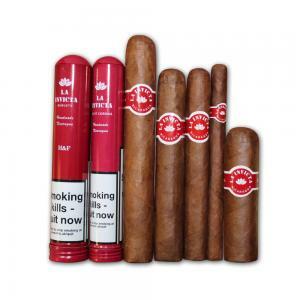 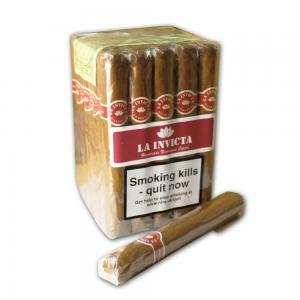 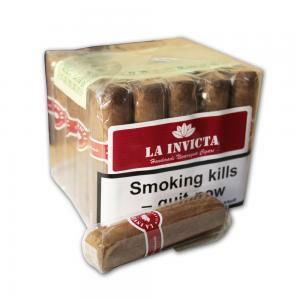 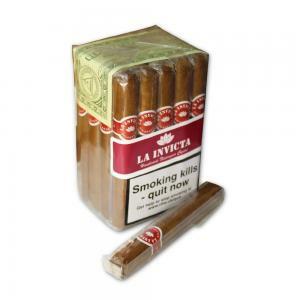 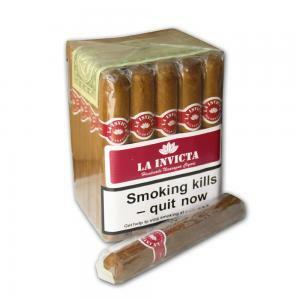 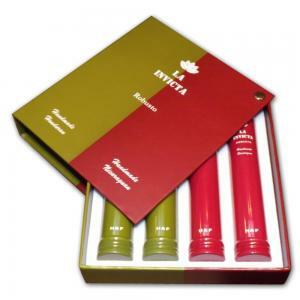 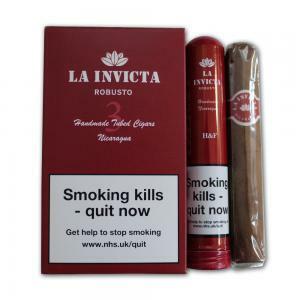 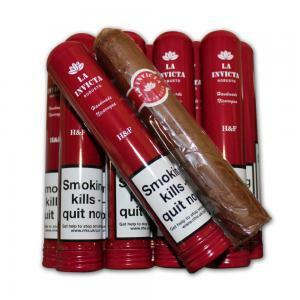 CGars Ltd offer a full and extensive range of La Invicta cigars. 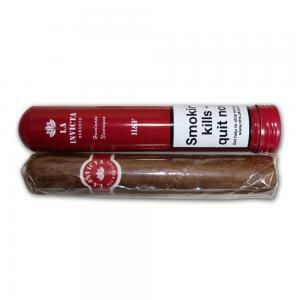 Hand made cigars, Nicaraguan filler and wrapper. 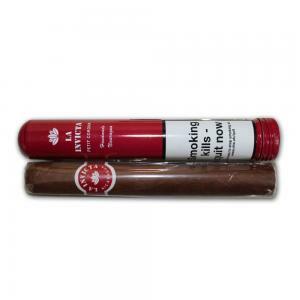 Easy draw, brings out the rich, nutty-cedar flavours. 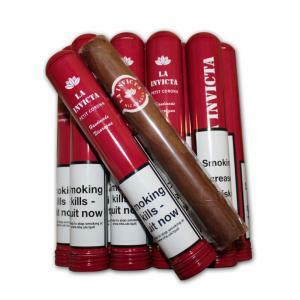 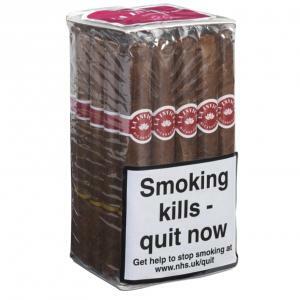 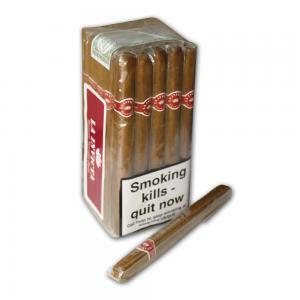 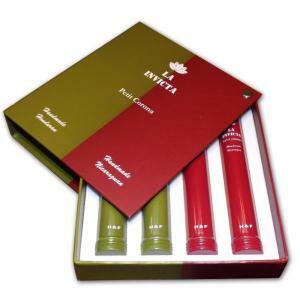 Medium rich flavour, handmade, with Nicaraguan filler and wrapper.